Our Private Dining room can accomodate your group for your next celebration. Located at the front of the restaurant, this space is large enough to hold your next big celebration. We can work together to create a menu that best fits your needs and compliments both your guests tastes and your budget. Our staff is extensively trained to provide a seamless experience. We look forward to hosting your next event at Doody's Restaurant! 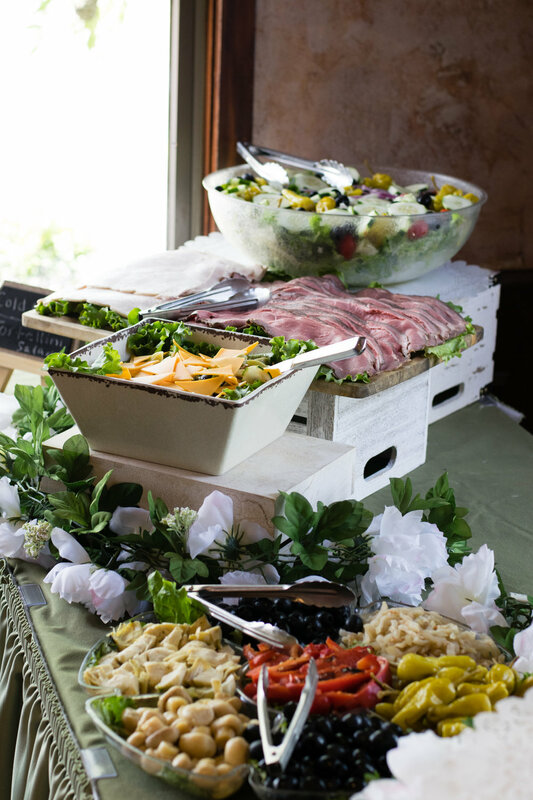 Our customized catering experience is perfect for your next event. Leave the stress of cooking for your guests to us... we love it! We can work with you with any of our menus to create the perfect recipe of food choices to compliment your budget, tastes, and guests preferences. We have experpt coordination, extensive experience and gracious service. We will strive to accommodate your event and make it the best it can be.